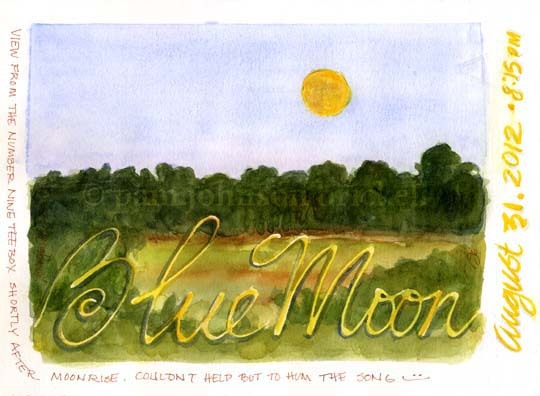 Before I left the house, I used masking fluid to spell out Blue Moon on a couple of journal pages. The nib was a little too broad on my first attempt, but my second writing, using a smaller nib, was the look I had in mind. 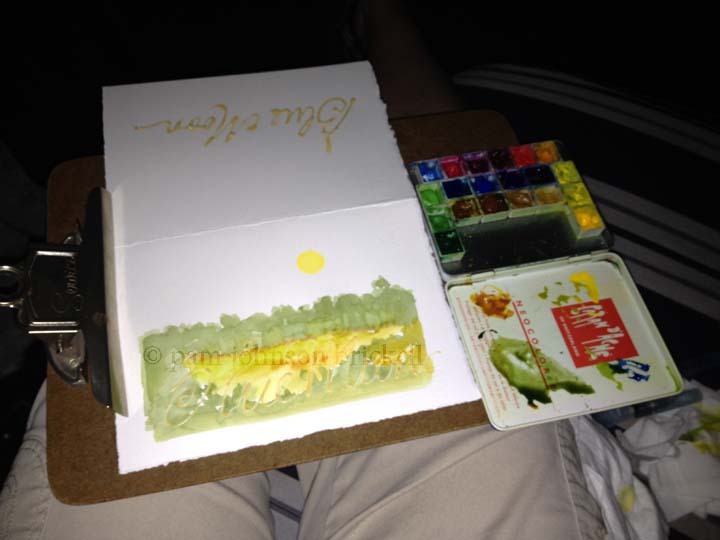 I used Daniel Smith masking fluid. I like their offering as they provide you with several nib attachments that you can tailor to suit your own needs. 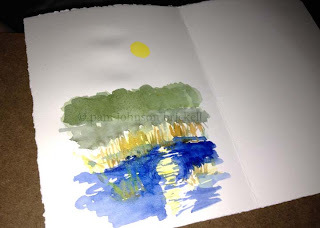 I was able to get the base watercolor sketch laid in on site, then moved to a different location so I could get the moon reflection in the tidal creek. I wish I could have painted them entirely plein air, but neglected to test my light prior to leaving the house..... the battery was very dead. It's amazing how dark it can get in 15 minutes! As I finished the second sketch today, I knew this was the one I wanted to dedicate to Neil Armstrong. Neil, I'm sorry you've left this world, but happy that the universe lined up with your passing so that you were able to be laid to rest during a Blue Moon! I think he would be smiling to think of the blue moon and all those artists thinking of him when viewing, painting, or photographing that moon :) Beautiful post today. Thank you, Rhonda! 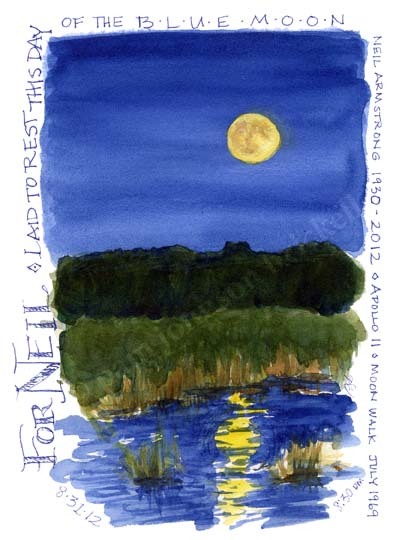 I'm sure a lot of artists were honoring Neil's life through their work. I hope he was able, in some way, to sense this outpouring. Love these, and your sentiment. Thank you, Susan! And, for stopping by! This is a wonderful painting and a lovely tribute! Thank you jgr! 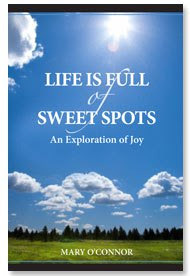 And, for stopping by!